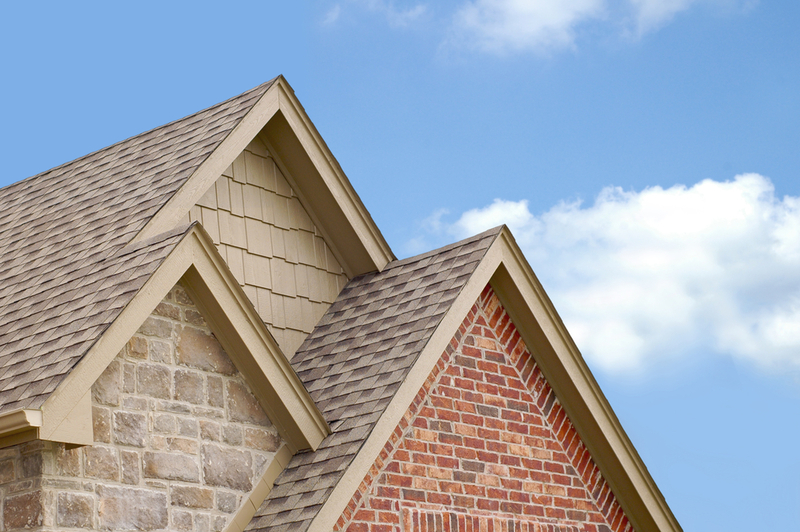 Determining whether roof repairs or a replacement is needed isn’t always clear to homeowners. As a general rule, a few missing shingles are simple to address, while heavy storm damage may necessitate more extensive roofing services. Interstate Roofing & Waterproofing, the leading roofing contractor in Onalaska, WI, is here to discuss various situations and which solutions they call for. Minor roof damage, such as cracked, warped, or missing shingles and fascia, are typically easy to repair, especially if you spot them quickly. Some leaks are also good candidates for roof repair services, as they may only require the installation of new flashing. However, if you’re ever in doubt about whether or not you need roof repairs, the best thing to do is hire a roofing contractor to perform an inspection. They’ll let you know whether a small fix is worth your while. Certain types of roof damage may simply be irreparable, such as exposure to excessive moisture, holes from fallen limbs, and wear and tear due to old age. Even if you can schedule repairs to your roof, they may well outweigh the cost of a new one over time. You can determine this by adding together all of your repair expenses and comparing the sum to a quote for a new roof. If the total exceeds the cost of installation, opt for a new structure. You’ll get more for your money and boost the home’s resale value at the same time. Whether you need roof replacements, repairs, or other services, put your trust in Interstate Roofing & Waterproofing. Give this roofing contractor a call at (608) 783-2106 today to speak with a knowledgeable representative about making an appointment. Or, visit them online for more information on their roof repair services.